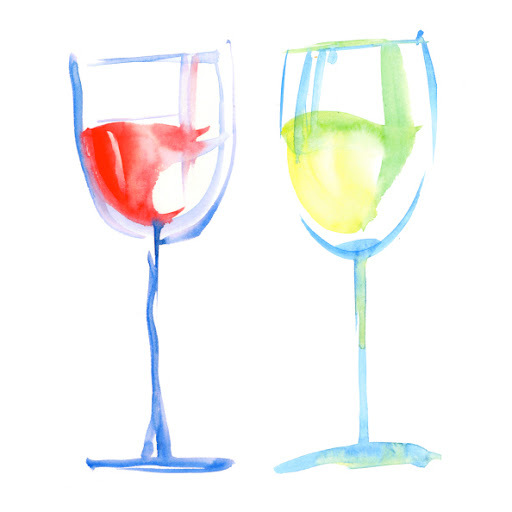 Drink wine and paint your own masterpiece in St.Mary’s County with Wine & Design! Do you need a hobby? Tired of doing the same old thing to keep yourself entertained every weekend? Have you seen your friends on social media post about how much fun they had at an event where they drank cocktails and created a painting to bring home? Have no fear! These events aren’t just in major cities! St. Mary’s County now offers an entertaining and social event called Wine & Design that could be just what you are looking for. Find out more below. Wine & Design is a great choice for a night out in St. Mary’s County (located at 41610 Fenwick Street, Leonardtown, MD 20650). They specialize in birthday parties, bachelorette parties, baby showers, girl’s night out and team building. They have several events scheduled on their calendar, showcasing which painting will be replicated in each class. After you choose which paint class appeals to you most, you must register through their website. Registration is $35 and includes your paint canvas, supplies and lesson. Alcoholic beverages (wine and beer) are available for purchase within the studio; BYOB is not permitted. However, you may bring non-alcoholic beverages and snacks to the studio with you. All public classes are for ages 16+, unless otherwise noted. Can’t make it to the studio with your crew? No problem, Wine & Design On Wheels can come to a variety of your favorite venues or your home! They will bring the creative elements to your desired location and handle all of the details from supplies and setup to artist instruction and clean up. Remember to block out a 4-5 hour window for your On Wheels event from start to finish to include set-up and break-down. For more information on the specifics of Wine & Design On Wheels, click here. Wine & Design provides fun for everyone, even if you have children. Their studio has a dedicated space for children’s parties and their Art Buzz Kids Program offers great options for children’s birthday parties, summer camps and other fun and child-friendly events. For more information, click here. This entry was posted on Tuesday, January 12th, 2016	at 3:38 pm	. Both comments and pings are currently closed.